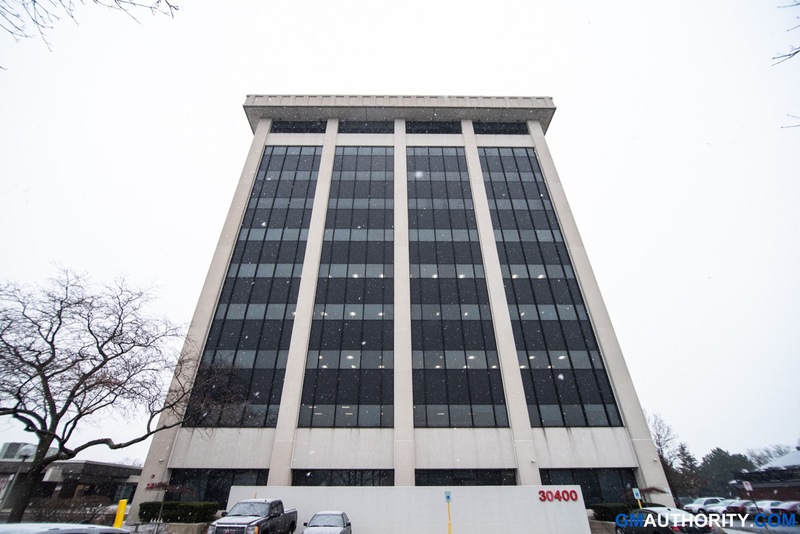 Throughout its history, the Cadillac Headquarters office has been located predominantly in/or around Detroit, Michigan. 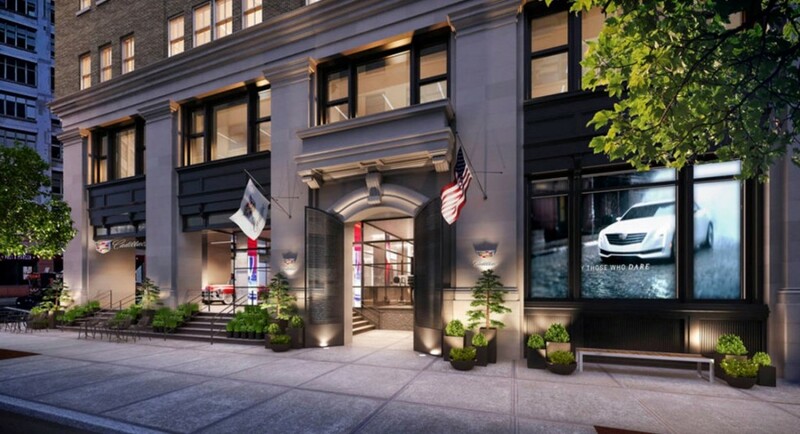 In the fall of 2015, Cadillac moved its HQ to New York City. Four years later, the office was moved back to Michigan. 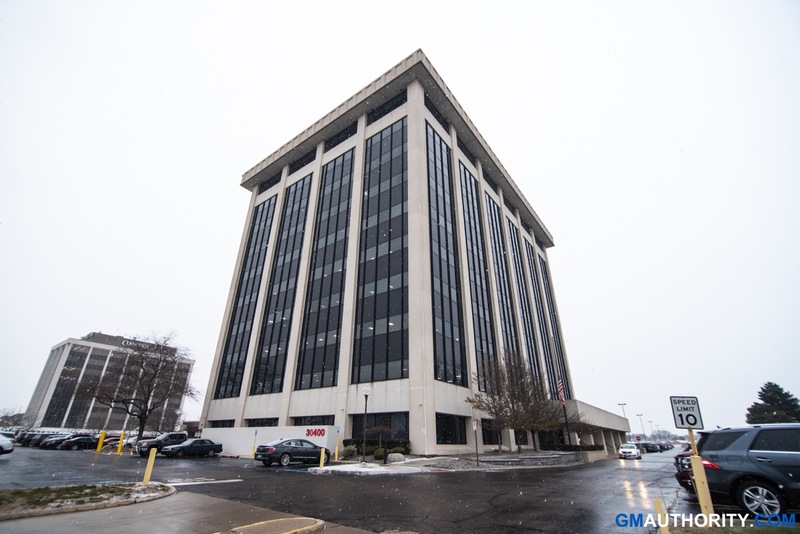 Currently, the global Cadillac headquarters office is located in Warren, Michigan, USA. 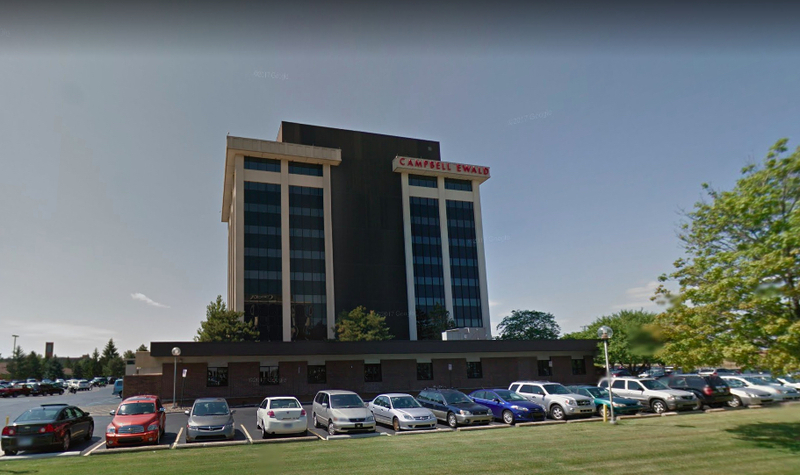 The Cadillac headquarters building in Warren is the former headquarters of longtime GM ad agency partner Lowe Campbell Ewald. 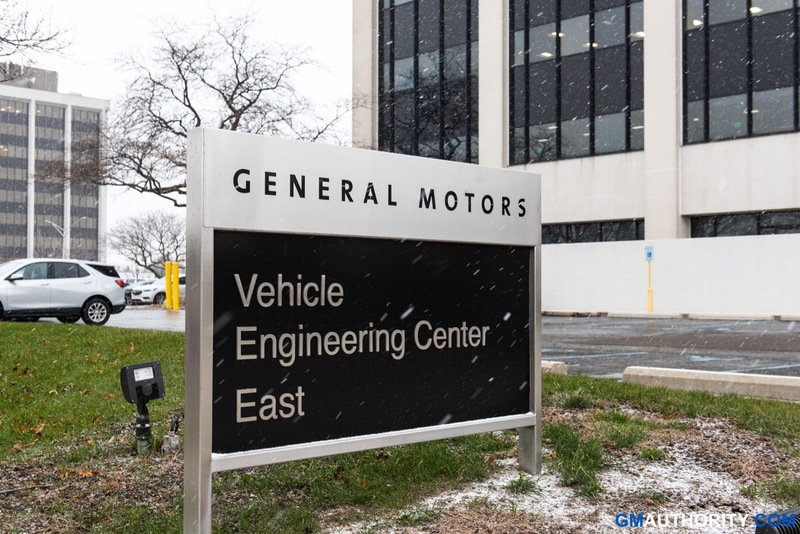 GM bought the 150,000-square-foot building for $2 million in 2014 and has since used it as an extension of its Warren Tech Center operations. 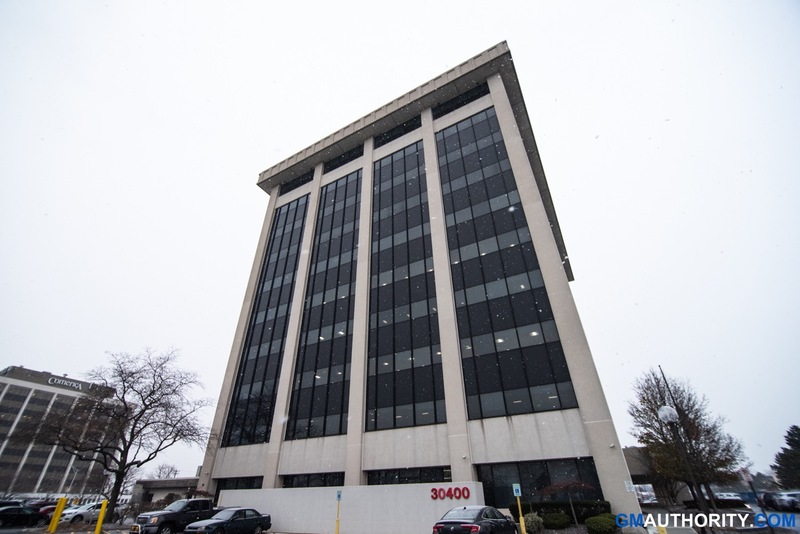 The building was at that point referred to as GM VEC East, with VEC being an acronym for Vehicle Engineering Center, and housed various GM Tech Center workers since then. 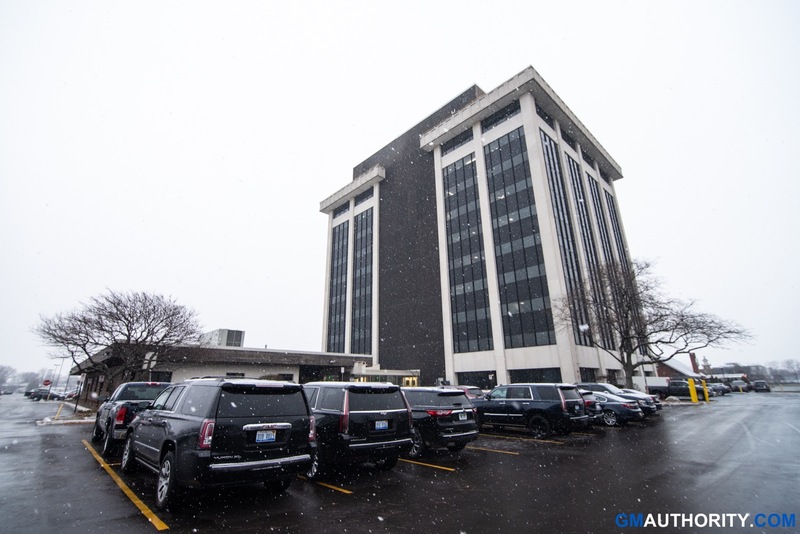 To transform the building to Cadillac headquarters, GM will perform “some renovations” on the building, according to a GM spokesperson. 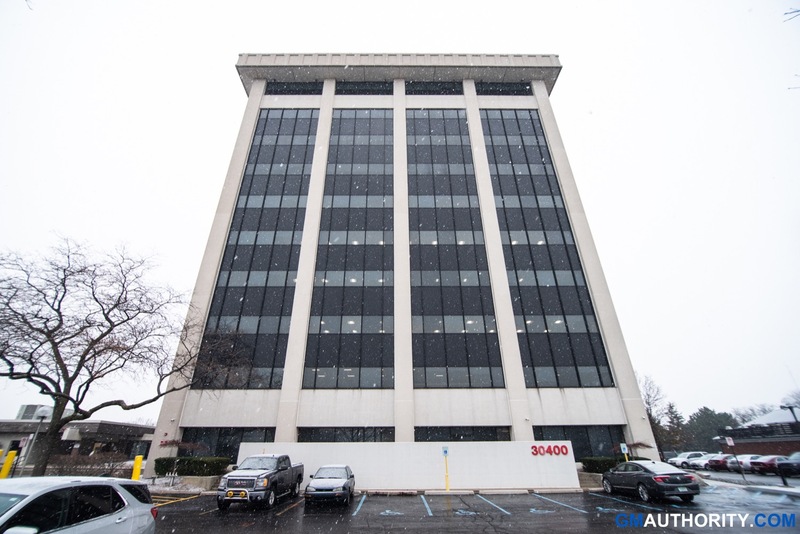 Cadillac moved to its headquarters in Warren on April 1, 2019 from its previous HQ in New York City. 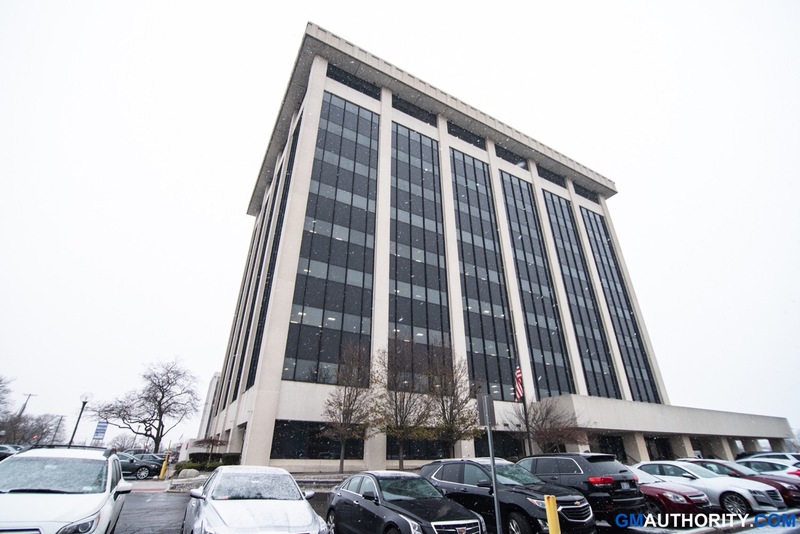 Coming as a surprise to most, the move to Warren was made under Steve Carlisle, who was appointed Cadillac President in April 2018. 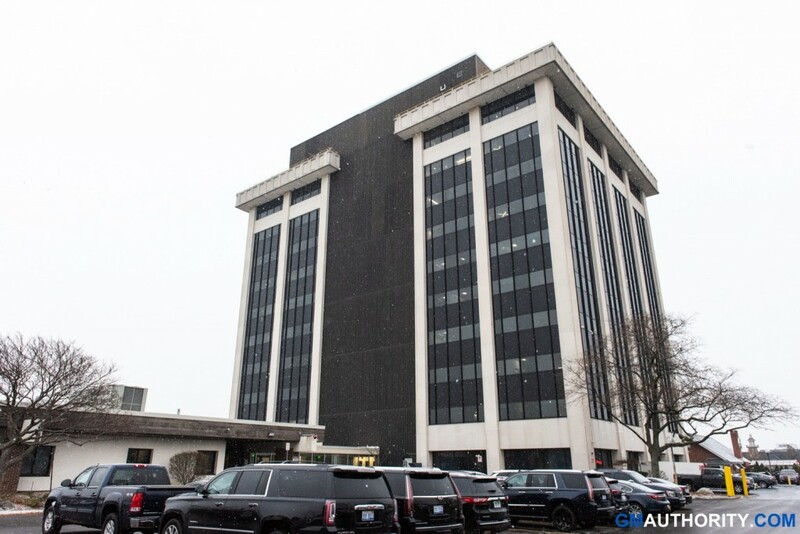 At the time, GM President Dan Ammann was quoted as saying that Cadillac headquarters will remain in New York City. However, it would appear that the decision to move was made by Carlisle. 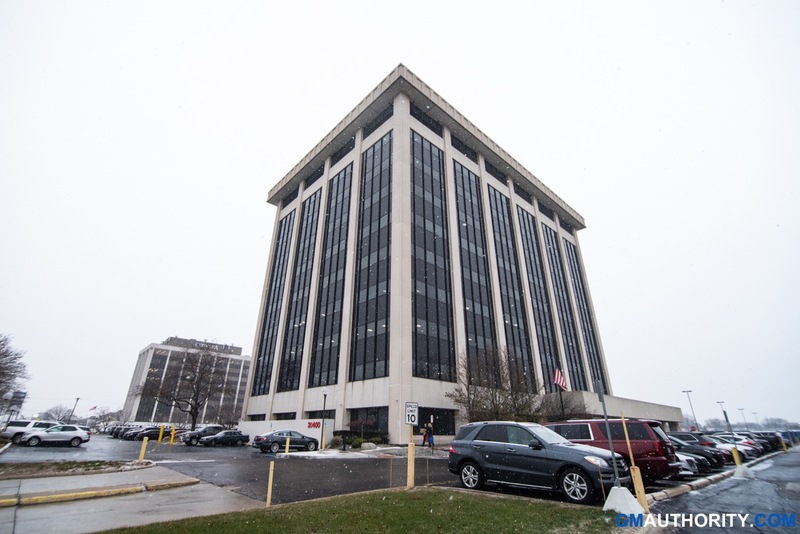 Moving to Warren was part of a “leadership decision” to bring the Cadillac team closer to GM’s design and engineering center, which is located across the street. 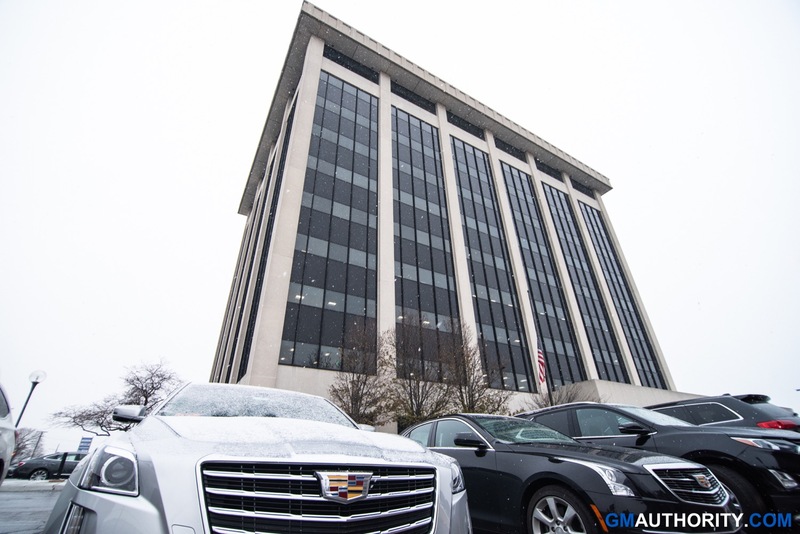 The move will supposedly help GM and Cadillac more efficiently achieve the future Cadillac product expansion strategy, which entails launching various new vehicles from 2018 onward. 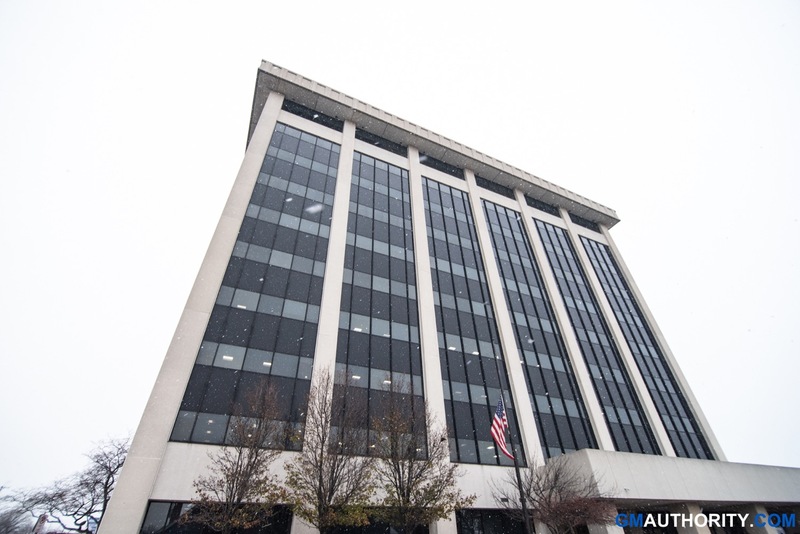 The New York office housed 110 employees, 70 of which were hired in New York. 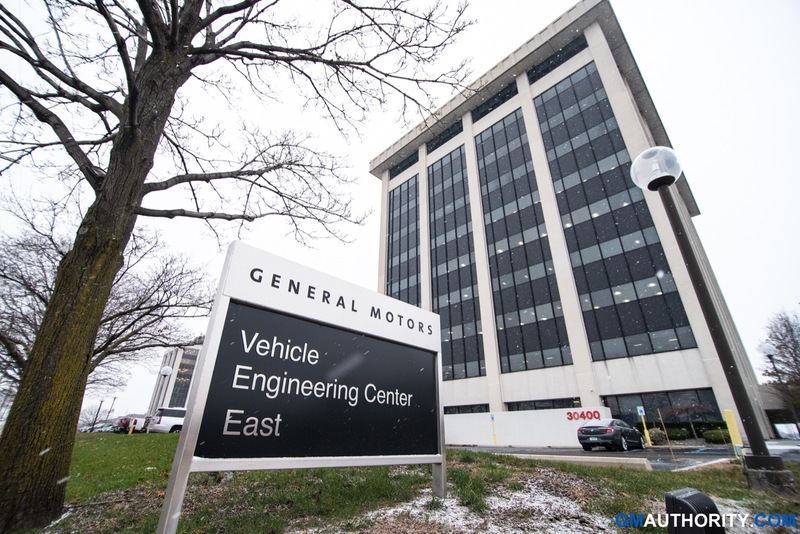 All those employees will be given the opportunity to move to Warren, said a GM spokesperson. 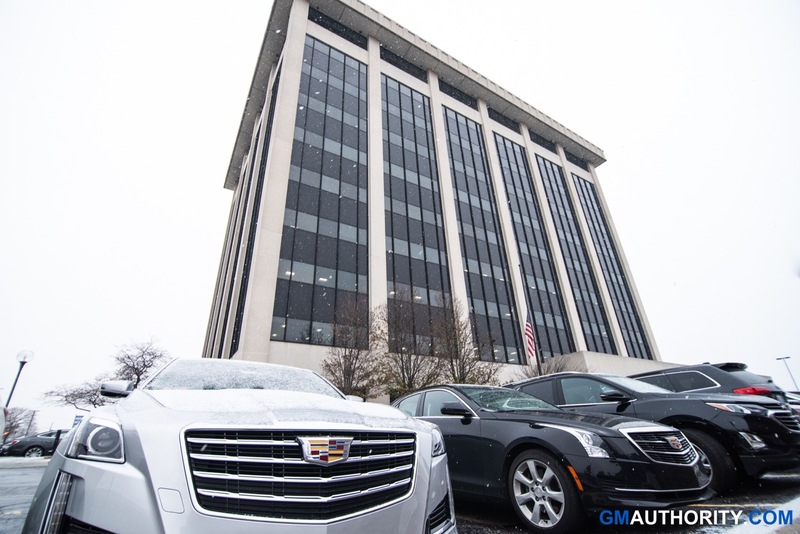 Prior to its move to New York’s SoHo district in Lower Manhattan, New York City, Cadillac was headquartered at the Renaissance Center complex, which is GM’s global headquarters. 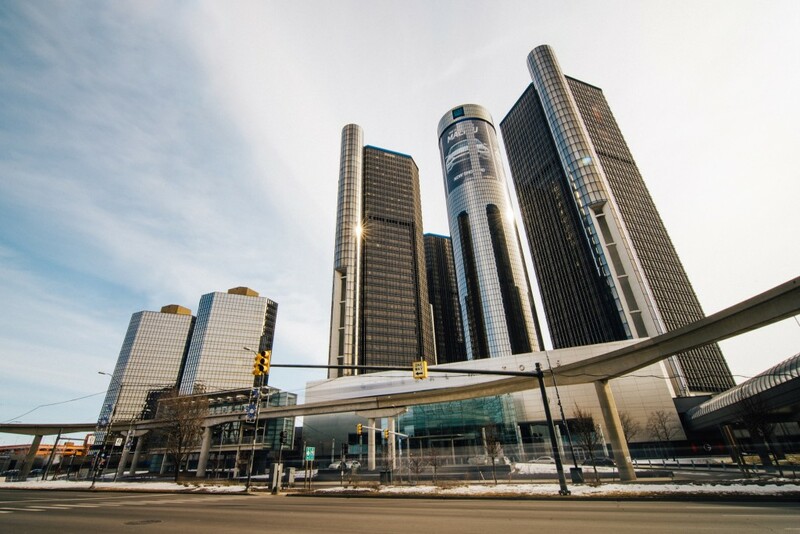 The decision to move to New York was made in order to distance Cadillac from parent General Motors, and to enable the brand to establish its own culture, rather than a culture dominated by GM. The decision to move to New York coincided with the arrival of then-Cadillac President Johan de Nysschen, though he did not make the decision.